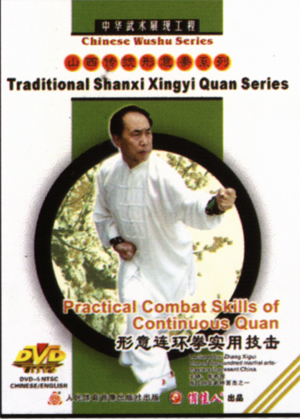 Continuous Quan is one of the traditional routines of Xingyi Quan. It is based on the theory of Five-elements, with a short and tightened frame, but powerful. It features that stepping forward or backward without a start or end, but they are linked up.